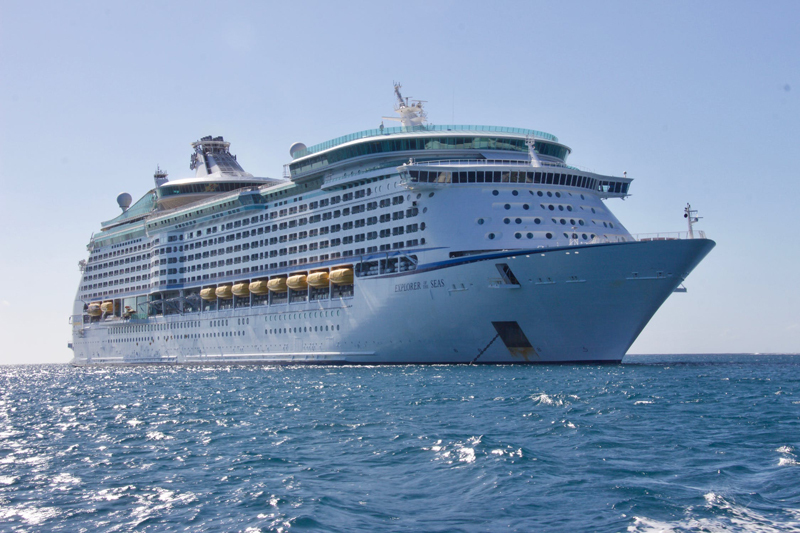 The Caribbean is a very popular destination with cruise vacationers. 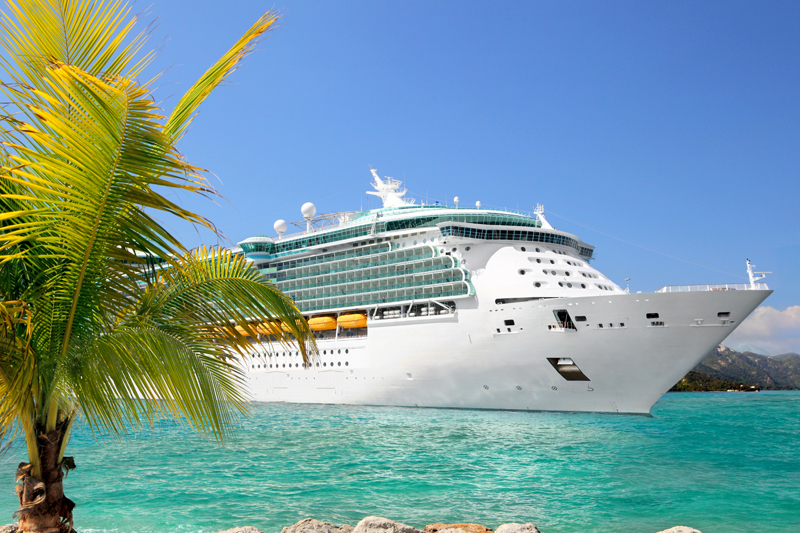 In fact, many cruise guests sail to the Caribbean repeatedly year after year. The region is well known for its beautiful palm-studded beaches, enticing watersports, exciting adventures, shopping, dining and much more. Some experienced cruisers have grown a bit tired of repeatedly sailing to the same Caribbean ports and are seeking something new. Now cruise vacationers can look forward to visiting Amber Cove on the Dominican Republic’s North Coast. Amber Cove is the Caribbean’s first new cruise port in almost ten years. Built by Carnival Corporation, this exceptional $85 million port stretches over 25 acres and has berths for two cruise ships plus a shore excursions pier. Over the next year, Amber Cove will welcome 350,000 cruise guests from 23 Carnival Corporation ships. Cruise lines scheduled to call at the port include Aida, Carnival, Costa, Cunard, Fathom, Holland America, P&O Cruises and Princess Cruises. Guests will have plenty to enjoy and explore at the Amber Cove cruise port. There’s the massive Aqua Zone featuring a huge pool with a swim-up bar, a lazy river, waterslides and a waterplay area for kids. Amber Cove’s overwater and hillside private cabanas are dreamily picture-perfect. There’s even a zipline here. In addition, Amber Cove offers a Dominican-themed food and beverage venue called Coco Cana as well as lots of shopping space. Shoppers should look for Dominican cigars, Caribbean rums, Dominican coffees and other local products such as gemstone jewelry. The North Coast area features some of the richest amber mines in the world and it’s also known for larimar, a lovely blue gemstone found only in the Dominican Republic. Amber Cove’s large transportation hub will be filled with tour buses and taxis ready to help cruise guests explore this attractive region. Puerto Plata has not been a well-known Caribbean vacation destination in recent years, but it has a notable historic past. Founded by Christopher Columbus and his brother in the 1490’s, the city is home to Fort San Felipe, the first fort in the New World. Puerto Plata's city center features historic buildings and museums, a beautiful seaside pedestrian boulevard for strolling, a palm-studded beach, thatched-roof beach bars and plenty of shopping. The beach town of Cabarete, one of the best windsurfing and kiteboarding spots in the world, is located nearby. Amber Cove is a “don’t miss” cruise port and it’s sure to be popular with cruise guests. Since the region offers an abundance of memorable experiences, Carnival’s brands will be offering a choice of over forty shore excursions and tours for passengers. There’s much from which to choose here. Go On an Outback Safari Adventure. Those wishing to learn more about local life along the Dominican Republic’s North Coast should go on an outback adventure safari into the rural areas around Puerto Plata. Visit a family’s home where you’ll learn how coffee and chocolate are produced. Then head to a local school and enjoy lunch nearby before heading to the beach for boogie boarding and relaxing. Additional adventure excursions via terracross buggies and ATVs, horseback riding, and other options are available as well. Head to the Beach. There is no beach inside the Amber Cove cruise port, but there are plenty of sandy strands located nearby. Shore excursions take cruise guests to a variety of area beaches including Cabarete, Punta Rucia, Coconut Cove, Paradise Island and others. Those seeking a luxurious seaside getaway can go to an exclusive Dominican-style beach house where a private chef will prepare special dishes. All-inclusive experiences at local beach resorts offer another great way to experience the area. Discover Ocean World. Ocean World Adventure Park is sure to be a hit with families and those who are fascinated with marine life. Located just a quick ten minute drive from Amber Cove, Ocean World includes the largest man-made dolphin habitat in the world. In addition to several different types of dolphin experiences, cruise passengers can get close to sea lions, sharks, stingrays, iguanas, tropical birds and more. Guests can also go snorkeling in Ocean World’s Tropical Reef Aquarium, swim in the freshwater pool, slide down waterslides, and enjoy the beach here. See the Sights. The Puerto Plata region’s historic past provides cruise visitors with much to see. Guests can tour the 16th century Fort San Felipe, visit the Plaza Independencia and San Felipe Cathedral in Puerto Plata's city center, stroll along the city’s lovely seaside Malecón, tour museums, and browse local art galleries and shops. Some cruise passengers may wish to visit Santiago, one of the Dominican Republic’s largest cities, to visit the Centro Lion Cultural Center and other attractions. Get Out on the Water. At Amber Cove, exciting adventure experiences are available on the water – and below it as well. Go on a two-tank scuba dive or a snorkel and sail catamaran cruise. Deep sea fishing tours are offered, too. Give Back. Carnival Corporation’s newest brand, Fathom, will visit Amber Cove on its cruises to the Dominican Republic. Guests on Fathom cruises cruise can work alongside local area organizations to make a difference in communities. In the Puerto Plata region, examples of these volunteer activities include working with local classroom teachers to teach English skills in schools; helping a local women’s cooperative to produce artisan chocolates and generate income-producing opportunities; and supporting local communities in crafting and building water filters that will help provide healthy drinking water for many families. Taste the Flavors. Amber Coast visitors have the opportunity to tour Puerto Plata’s Brugal rum factory, sample locally grown chocolate and coffee, see how cheese and butter are produced at a dairy in Sosua, and try Dominican dishes at area restaurants. Those who take excursions to “Don Fernando’s Ranch” can try local sugar cane, bananas, mangos, and other fruits as well.